At YWAM Minneapolis we customize every mission’s trip. No two trips are alike just as no two teams are alike. We trust you as the leader, to know what your group needs. As full time missionaries we will work with you to set up your unique mission’s trip. We partner with the local church to reach their needs. 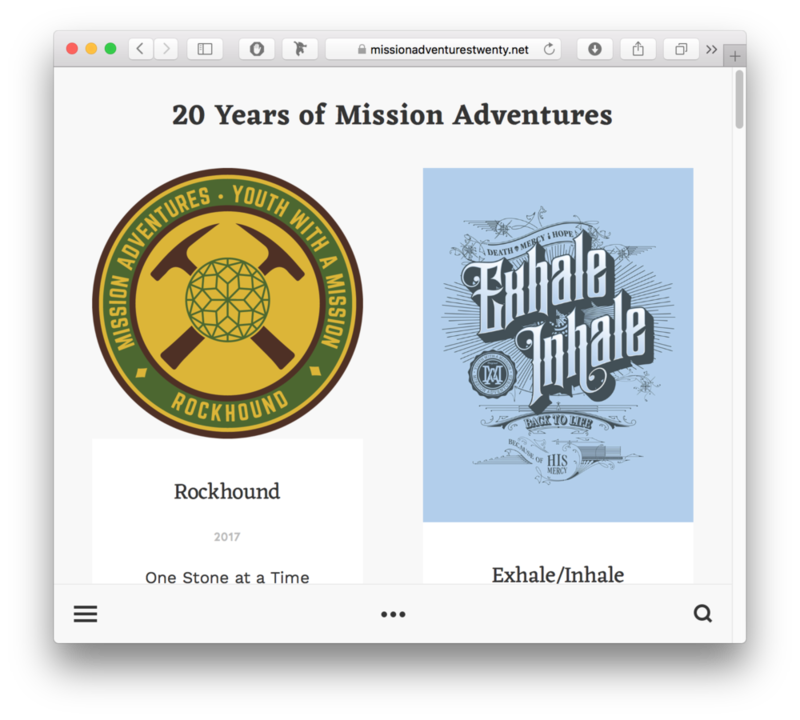 Mission Adventures is more than a missions trip, it’s missional living. It is not for the adventure; it is an opportunity to share the love and hope of Christ to a hurting world. It is about coming along the local church, encouraging them, and bringing light to the darkness. We take care of all the practical aspects of the mission’s trip including food, housing, training, ministry planning, and translation. This enables you, the leader, to focus on your group. The aim is to take people out of their everyday lives and provide them with an environment to encounter God in order to transform the world. And take what they’ve learned and apply it to their everyday life. YWAM Minneapolis is a melting pot of diversity. We have full time missionaries from all over the world. We specialize in cross-cultural missions. Ecuador is one of the most beautiful and diverse nations in South America. We partner with Pastor Franklin Ruiz, who is the superintendent of La Senda Antigua denomination. We primarily work to reach the Quichua villages up in the Andes-about 4 hours from the capital. Teams will focus on children’s ministry at orphanages, schools, and villages. We have a rich history with Merida, Mexico. Our Mission Adventures mission’s trip focuses on impoverished areas outside the city of Merida, and small Mayan villages within 2 hours of the city. We've been working with churches in this region for over 20 years. Teams work alongside our partner churches in children's ministry, evangelism, construction and community development. Panama is a melting pot as a link between Central and South America. Teams will work in the Aguadulce area – a rural city of Panama. It’s located in the heart of the country – about a 3 hour drive from Panama City. Teams partner with Pastor Jorge who oversees 7 churches.. Ministry opportunities include evangelistic programs in public schools, universities, hospitals, and urban plazas. Groups will also facilitate children’s and youth programs and partake in various work projects. We have a close working relationship with El Shaddai Community Church, located in the city of Ica. 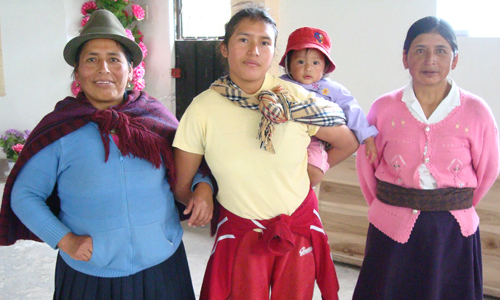 This church has overseen the rebuilding of thousands of homes in the Ica region; helping families in areas of practical need and proclaiming the love and comfort of Jesus Christ. Your group will have the opportunity to continue in the reconstruction efforts, children’s programs, evangelism, and prayer. Located in the southwest corner of South Dakota lies the Pine Ridge Indian Reservation; home to the Oglala Lakota Sioux Nation. Pine Ridge is the second largest reservation in America. The reservation is beset with problems arising from poverty which include alcoholism, poor health conditions, and lack of proper housing. See how we can restore and bring reconciliation to a hurting nation through learning its history, prayer and children’s ministry. We have the unique opportunity to reach the nations right here! In our backyard we have a very diverse city with over 700,000 internationals who speak over 200 different languages. We have the largest Hmong population and second largest Tibetan and Liberian. We invite you to come and pray for the sick, feed the hungry and share God’s love to the lost. Thank you for your inquiry. We will get back to you shortly. If you have any questions call us at 763-477-6777 or email us at ma@ywam-mn.org.